. 1911 Stanley 85 30HP touring car-Barry Herbert, Yorkshire. 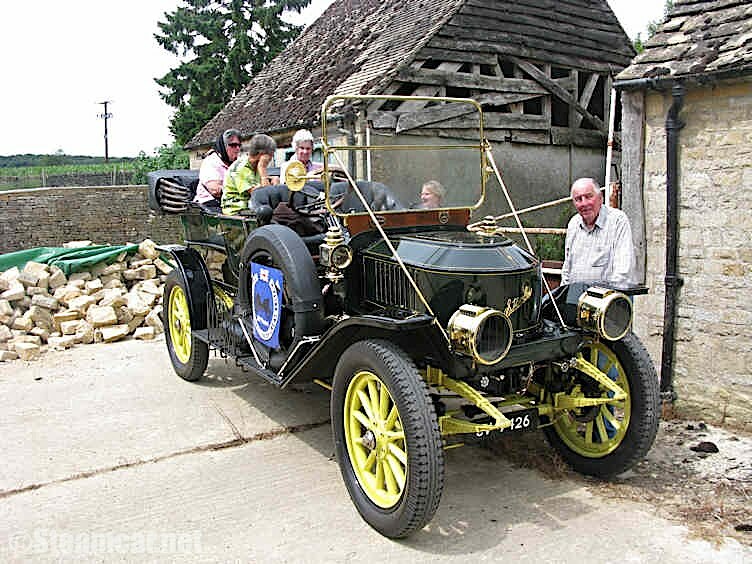 1911 Stanley 30HP 7-passenger touring car owned by Barry Herbert, Yorkshire. Previous owners Steven Theobald, Jeff Theobald, Bryan Richmond-Dodd, Barry Herbert. Built by Goolds and Barry Herbert and named Wolds Waggoner.